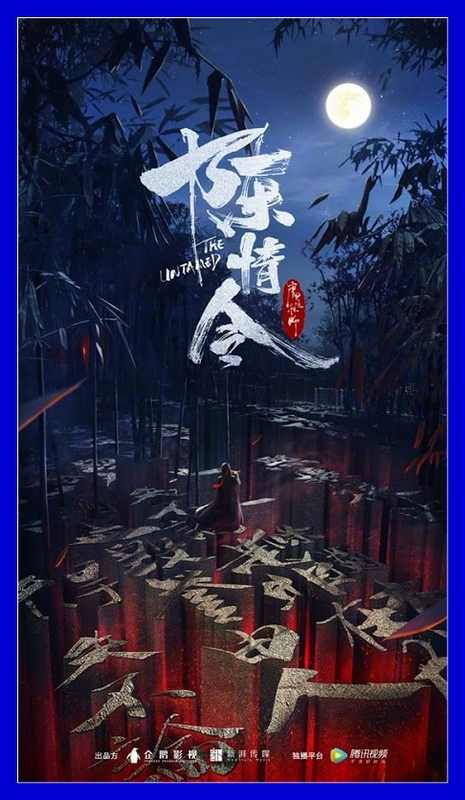 Home Live-Action The Grandmaster of Demonic Cultivation is Getting a Live-Action Drama titled "The Untamed "
The Grandmaster of Demonic Cultivation is Getting a Live-Action Drama titled "The Untamed "
After the success of the anime adaptation of Mo Dao Zu Shi which had been popularly known as The Grandmaster of Demonic Cultivation or The Founder of Diabolism. 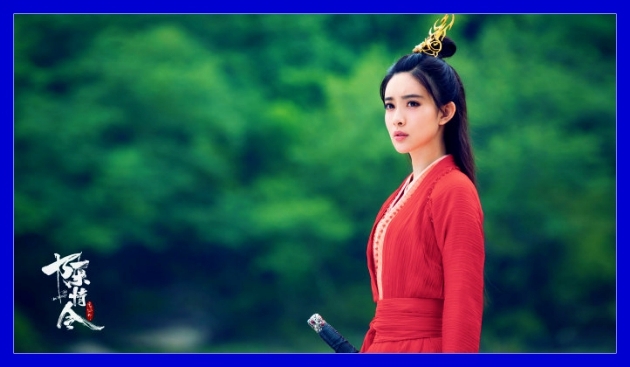 Mo Xiang Tong Xiu's popular novel is getting a live-action drama this 2019 called "The Untamed" with the Chinese title of Chen Qing Ling. 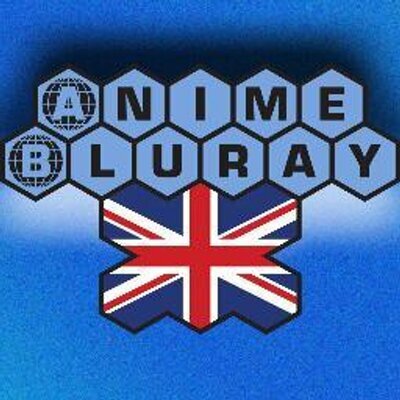 The Untamed is a loose adaptation of the Grandmaster of Demonic Cultivation - the original source material is famous for being a boys-love (shounen-ai) masterpiece. 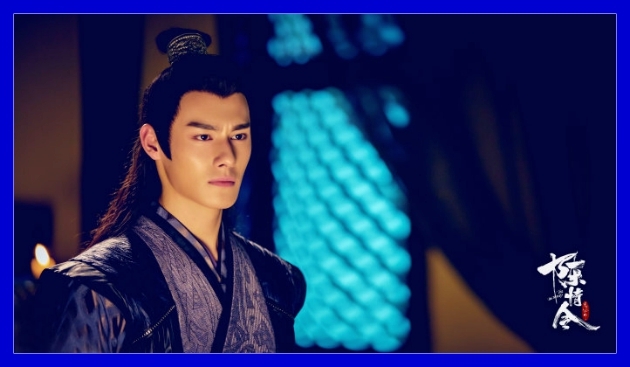 Instead, Mo Dao Zu Shi live-action drama shall revolve around the brotherhood and friendship of the two main characters instead of portraying the romance between them. 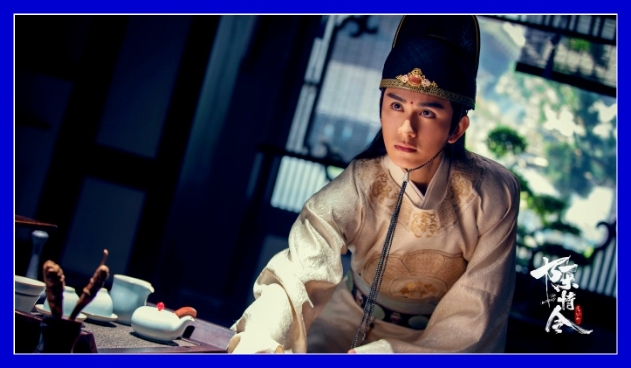 According to Mydramalist.com, The Untamed will premiere on December 31, 2019 with a schedule of 45 episodes in total (although another source mentioned that it may air on the 2nd quarter of 2019 - possibly between April and June). 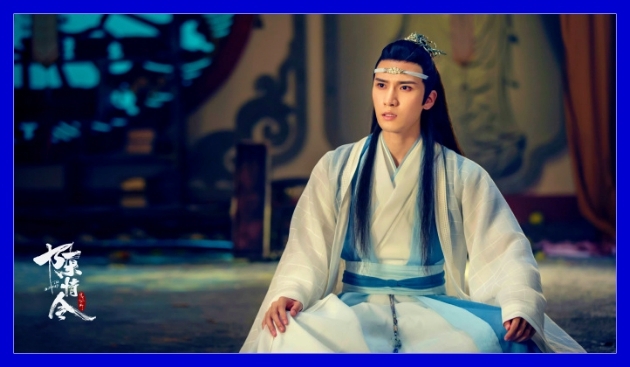 It is the directed by Wai-Man Cheng, Chan Ka-Lam and will be broadcast by Tencent; with Tencent Penguin Pictures and New Style Media as producers. 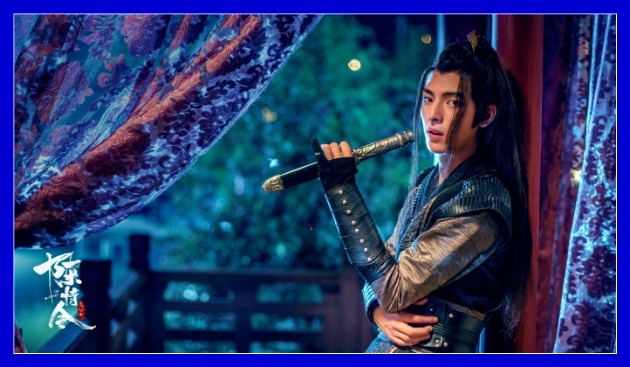 The filming took place in Hengdian World Studios on April 2018 with Chinese boyband member Xiao Zhan taken up the role of the main protagonist Wei Wuxian. 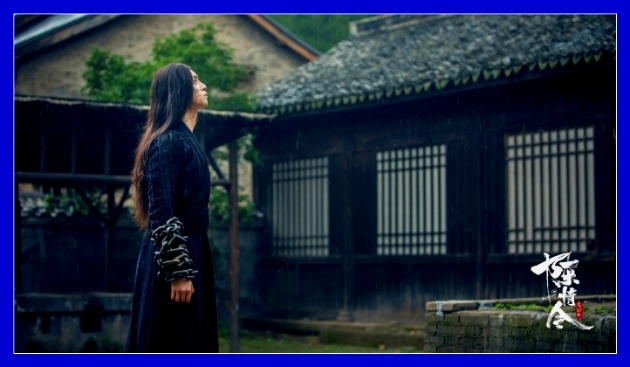 A story that revolves around Wei Wu Xian and Lan Wang Ji, two men who get together to unravel the truths from the past. 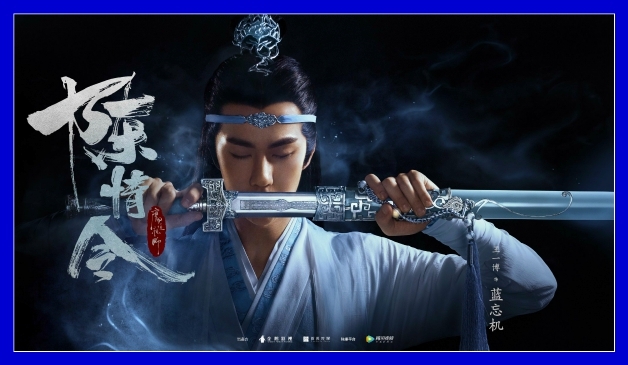 Sixteen years ago, the pugilistic world was divided into five - the Lan of Gusu, the Jiang of Yunmeng, the Nie of Qinghe, the Wen of Qishan and the Jin of Lanling. 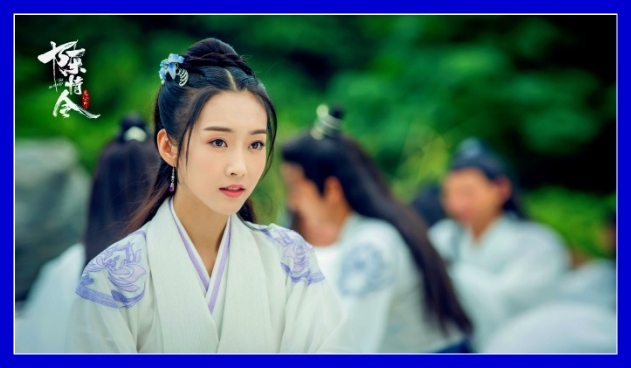 The Wens have consolidated all the power to themselves leaving the four other families to suffer hardships. 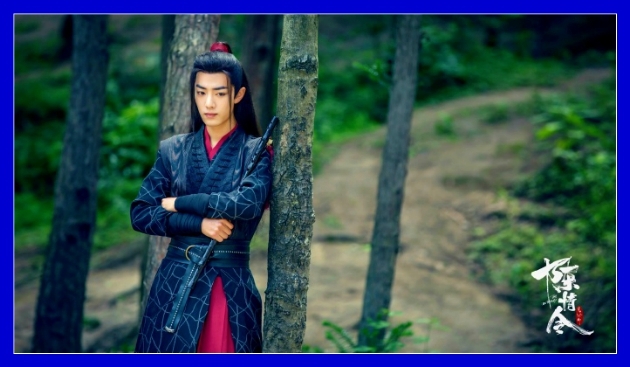 Among the younger generation, Wei Wu Xian (Xiao Zhan) who is the son of a friend of the Jiangs has a bright personality. 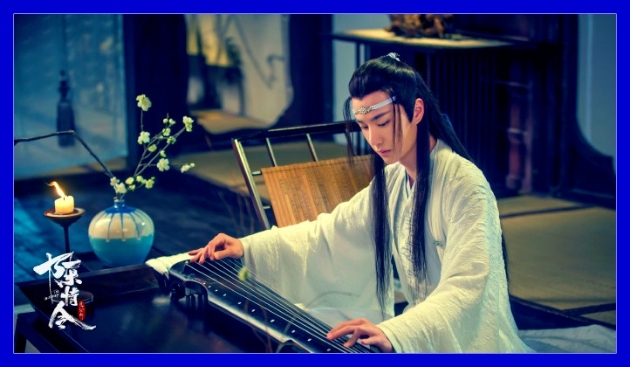 He forms a friendship with Lan Wang Ji of Gusu, a man who is the epitome of grace and elegance. 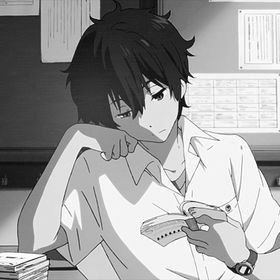 They discover a a secret that the Lan Family has been keeping for years and continue the legacy to rid the world of evil. 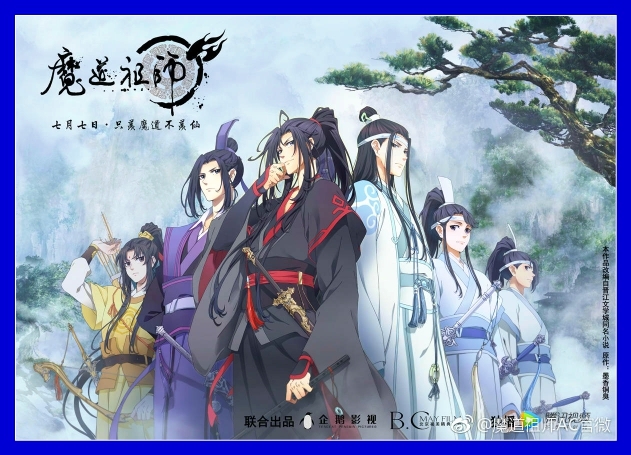 The Grandmaster of Demonic Cultivation - the anime adaptation of Mo Dao Zu Shi had premiered on July 9, 2018 and runs for a total of 15 episodes brought to us by G.CMay Animation & Film. 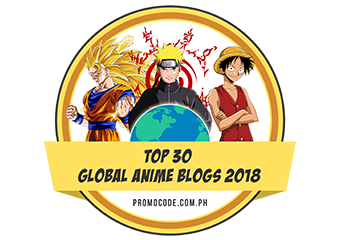 The anime had been considered as the best Chinese anime of 2018 and a 2nd season for the anime had been green-lit and scheduled to premiere this 2019.